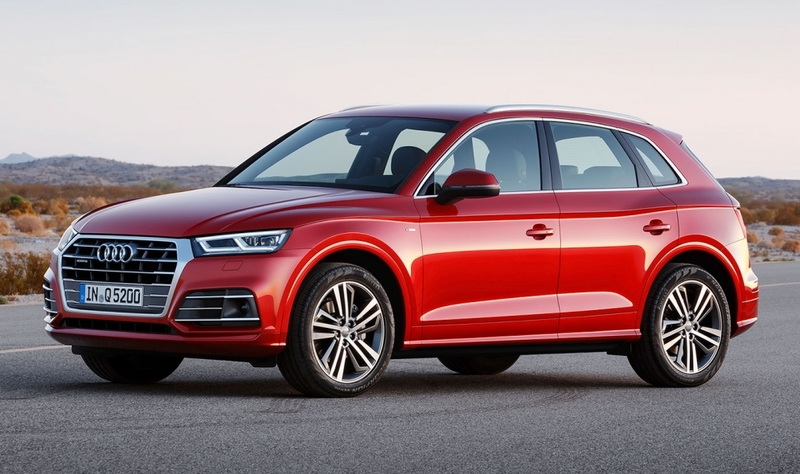 Audi developed its new Q5 to have the driving dynamics of the Porsche Macan and a ride as comfortable as the Mercedes-Benz GLC. 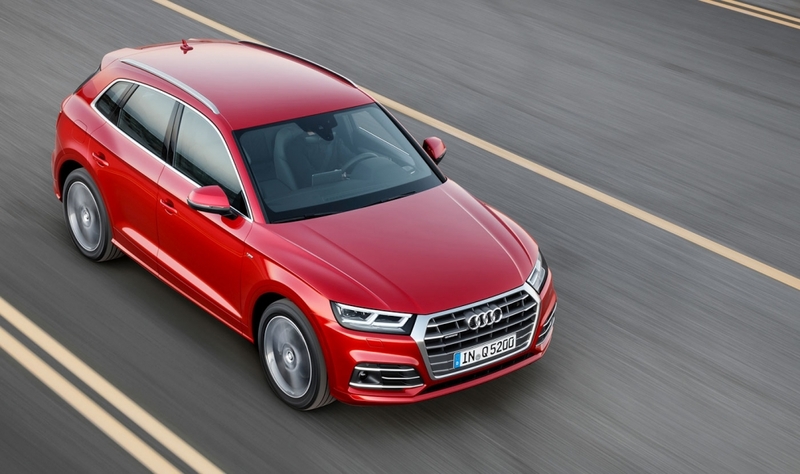 The Q5 joins the Macan and the GLC in offering air suspension as an option, one of four different chassis setups that Audi has given the second generation of its premium midsize SUV. The other setups use steel springs configured as either normal, sport or varied using adaptive dampers. "The GLC is the most relevant competitor," said Audi’s chassis project manager, Christian Schneider. 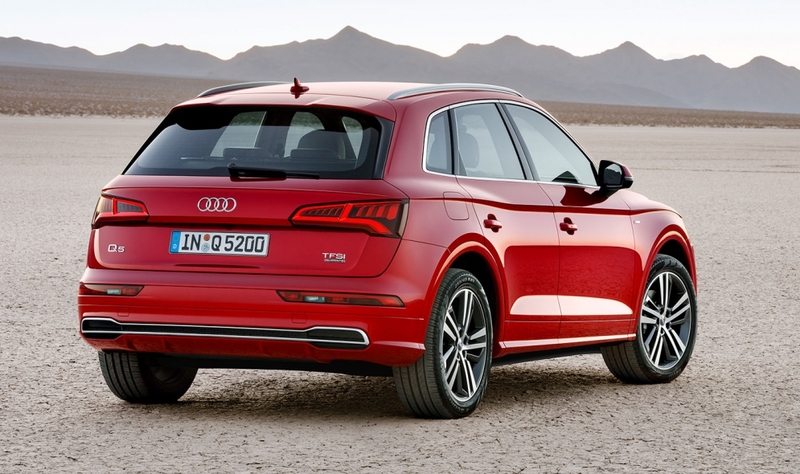 Audi also offers an active torque vectoring system on the rear axle for the top Q5 version, the V-6 diesel, that improves the driving in high-speed cornering by varying the torque to each wheel. The system is supplied by Magna Powertrain. 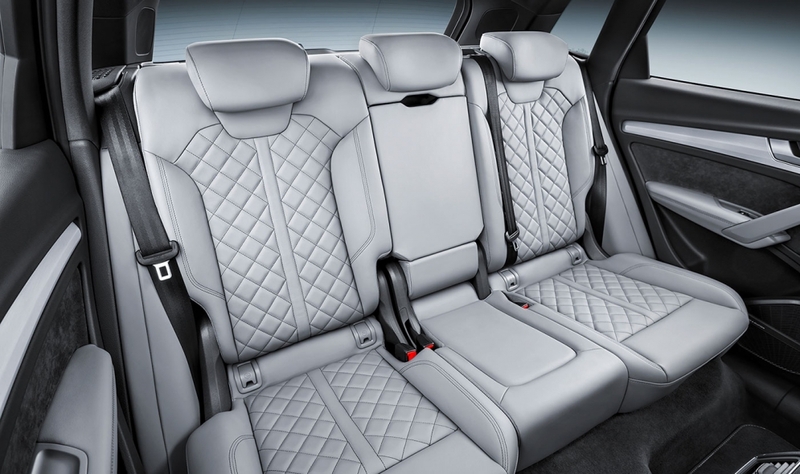 Currently the Range Rover Evoque is the only other vehicle in the Q5's segment to offer a similar feature. 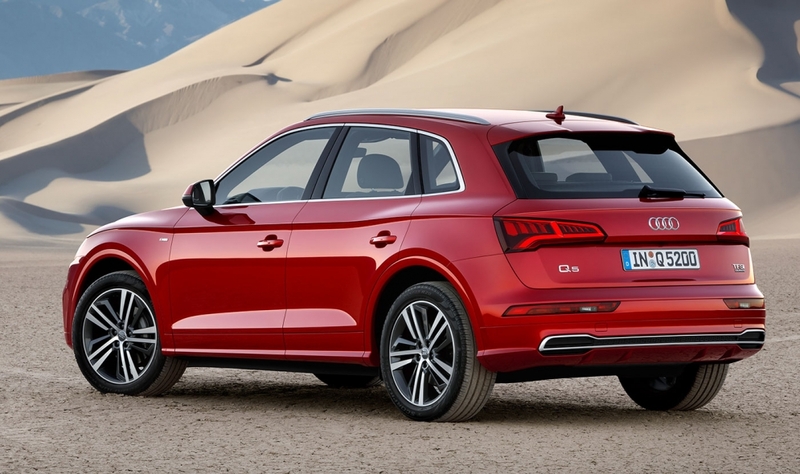 The new Q5 is longer, wider and taller than the current model with a longer wheelbase, all of which has helped to increase interior space, headroom and rear knee room. A new platform has helped to reduce weight by up to 90kg. 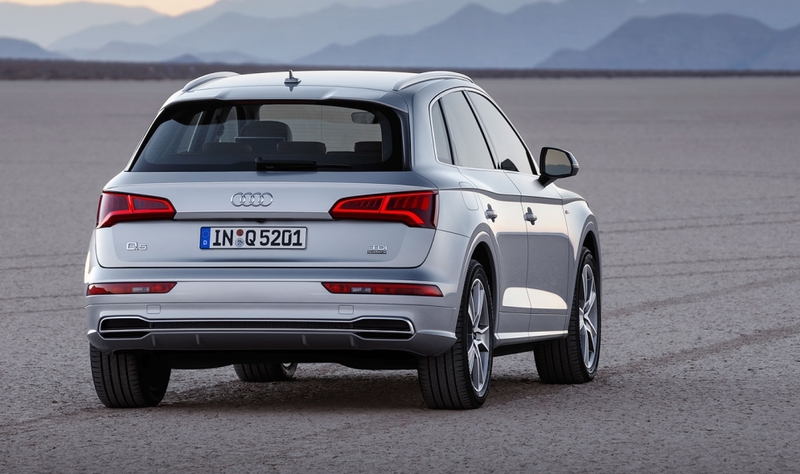 Audi will add a Q5 plug-in hybrid in 2018. 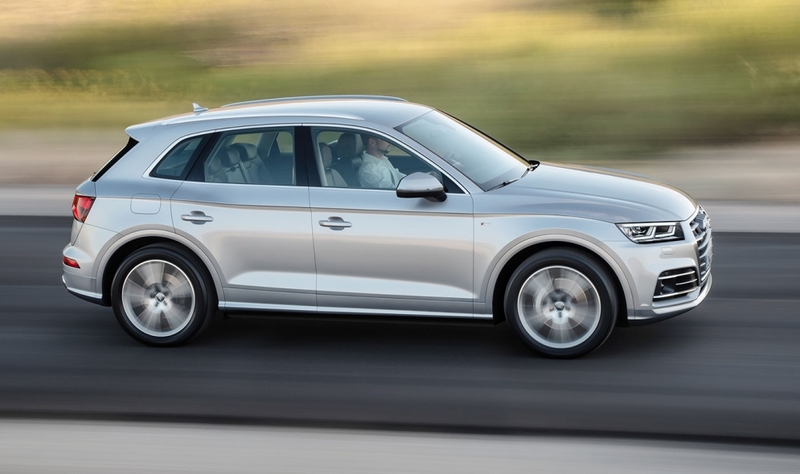 An SQ5 performance version using a 3.0-liter diesel engine is also planned. Audi is mulling whether to give the SQ5 the same 48-volt electric supercharger used on the larger SQ7 SUV to boost power further. Q7 technology can be engineered for the Q5 because the car uses the same MLB Evo platform. 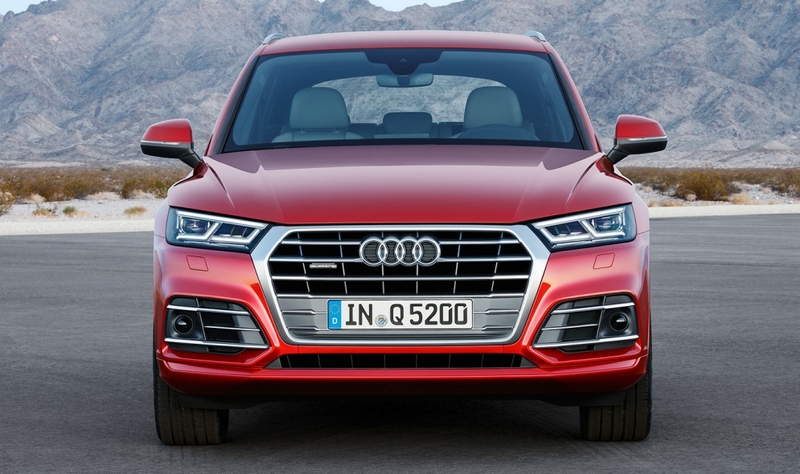 However, the cost of including the electric supercharger and 48-volt system could deter customers from choosing the SQ5, which accounts for 10 percent of sales of the current Q5 range, said Andreas Tschritter, the SUV's project manager. 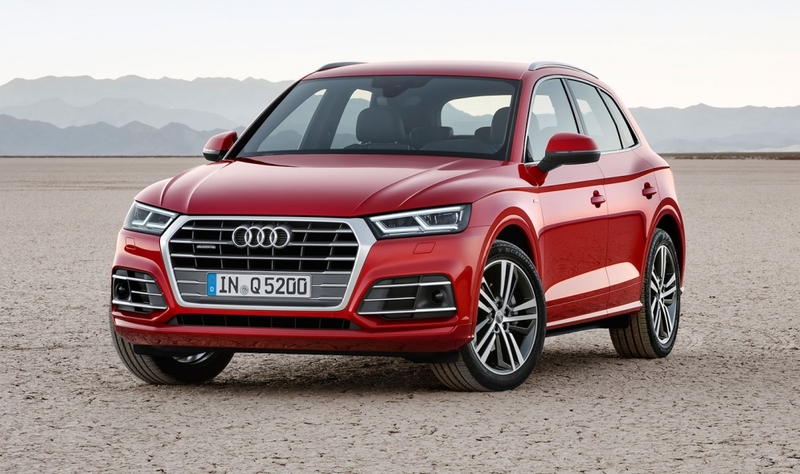 Audi moved production of the Q5 for North America and Europe markets to its new factory in Mexico from its plant in Ingolstadt, Germany, that instead gets to build the Q2. 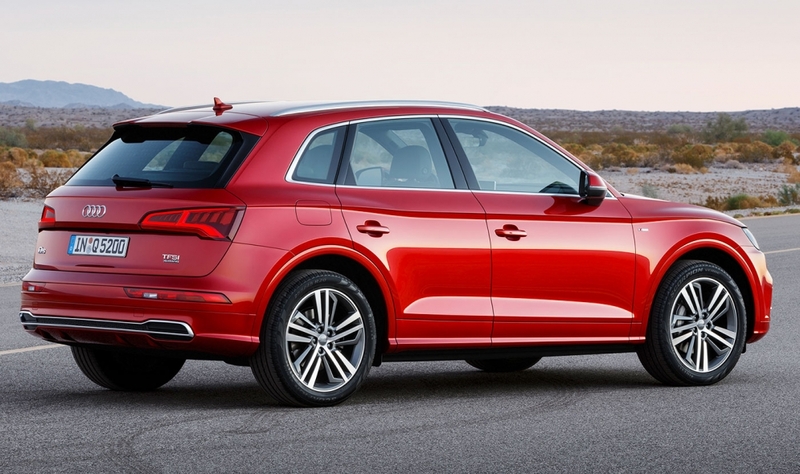 The Q5 is Audi's top-selling vehicle in the U.S. but only No. 5 for the automaker in Europe. 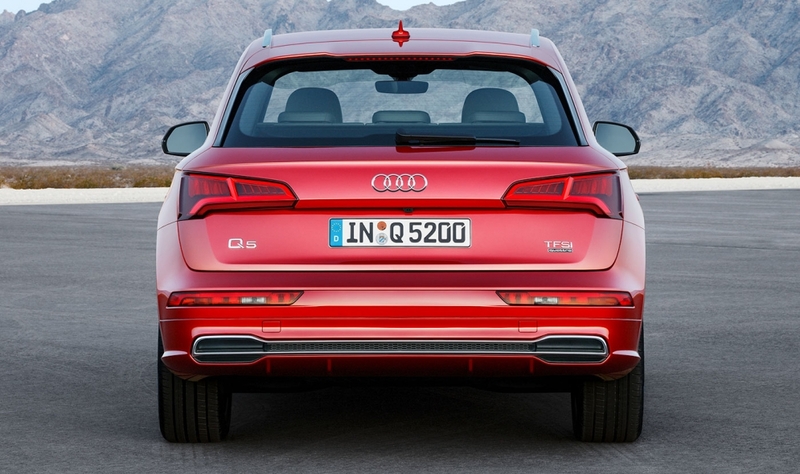 Safety equipment: Using optional rear-facing radars, the Q5 will brake if it detects crossing traffic when reversing. It will also prepare itself if it predicts a rear-end collision by closing windows. 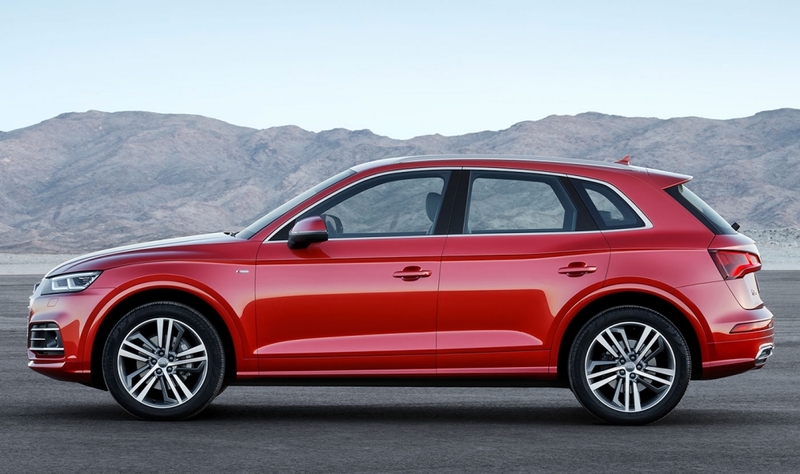 What's good: The Q5 is more fuel efficient, partly because of its improved aerodynamics, which Audi claims are the best in its class. The car is also quieter for passengers. 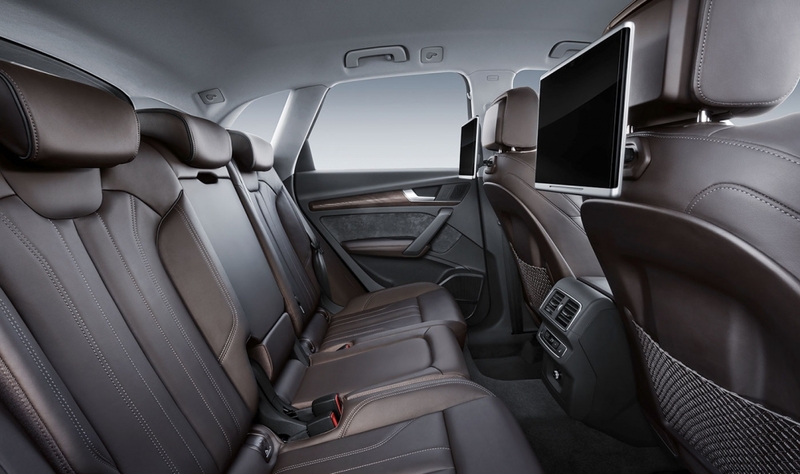 Audi says additions such as improved door seals and an acoustic windshield make it as quiet as the brand’s A8 flagship.